Juliet Belkin, editor in chief of Joliegazette sports Kamila Dmowska Black T-Shirt dress (inspired by tennis dress) on her way to a show at Paris Fashion Week. Photographed in Paris by Megan Merkley. Think you can’t afford American Made Luxury? Think again. The secret to doing more with less is as simple as a set. Kamila is wearing Kamila Dmowska Garden Party Duo set, and Dolce & Gabbana sunglasses. 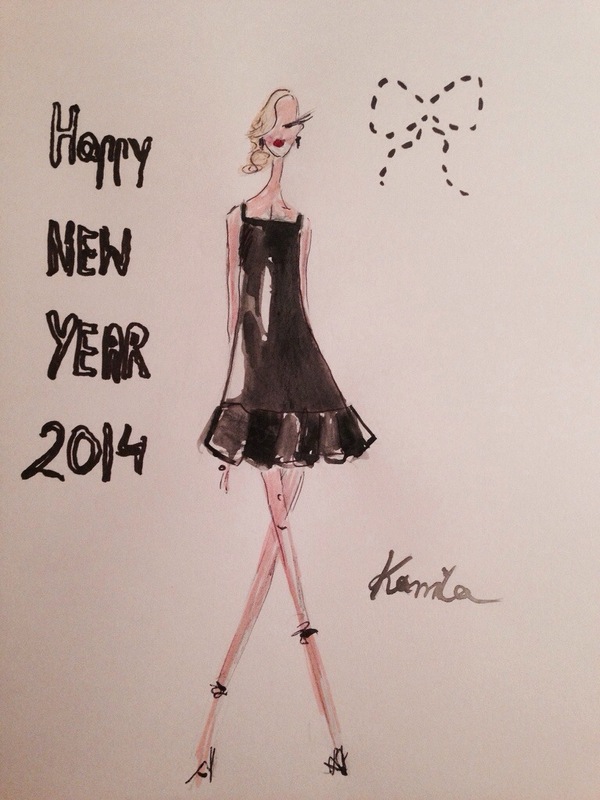 Wishing you all an amazing year filled with love, health, success and happiness!